Since debuting September 18th, almost 60 percent of Apple devices have already been upgraded to the new iOS 7 operating software and the impact on the market is astounding. According to Bloomberg, Pandora, the biggest web radio service, fell 10 percent after Apple said it attracted more than 11 million unique listeners to its new iTunes Radio service. 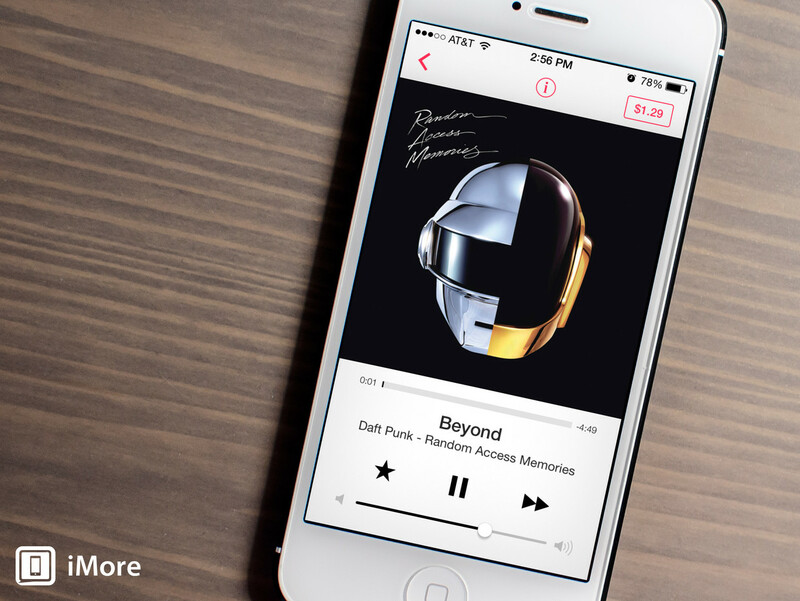 Will this trend continue upward for Apple’s radio? Does it have sustainability over the already widely used Pandora Radio? We think so. Apple is bringing a number of unique features to iTunes Radio that will make it very hard for Pandora to compete. One of the best features is the level of control one has over how the song suggestion algorithm selects its next tune. Apple provides a slider setting that can be set to play “hits,” “variety,” or “discovery” which will actively seek out songs you’ve likely never heard before. Bingo. This is where Apple shines: catalog depth. In the past we’ve found ourselves very frustrated with Pandora, playing the same songs over and over and typically from many years in the past. Apple has the most up-to-date releases and boasts the most obscure names. Take, for example, Steven Tang, a brilliant artist who just released his new album on German imprint Smallville Records. Pandora has no artist named Steven Tang, but Apple has a Steven Tang radio that not only features his latest album artwork as the radio cover, but also has been “tuned” to our liking – discovery mode. Vagabundos compilation by Argy and Andrea Oliva, Lars Vegas, DJ Le Roi, Darius Syrossian, T. Williams, and Jordan Peak were just a few of the names to come up. Brilliant. Using the free option of iTunes Radio, there is the occasional ad in between songs. Similar to Pandora, there is an ad-free option that involves a yearly subscription called iTunes Match (which also stores your music library on iCloud so you can access it on any Apple device). Honestly, we wouldn’t mind the ads if they were promoting music relevant to the radio station just curated. If we’ve got a Steven Tang radio, it’s a safe bet we don’t want to buy country music – so don’t try to sell it with a pointless ad! Instead, play ads for songs that we’re interested in. iTunes Radio needs to curate ad choices in the same fashion they do song stations – targeting an audience! As Apple states on their website, “iTunes Radio makes it easy to get songs out of your head and into your library.” You can buy the songs with one conveniently placed click! Unlike Pandora, iTunes Radio keeps a history for of everything you’ve heard. And we think you’ll be exploring it a lot more often than you think because you’ll be discovering loads of exciting new music. 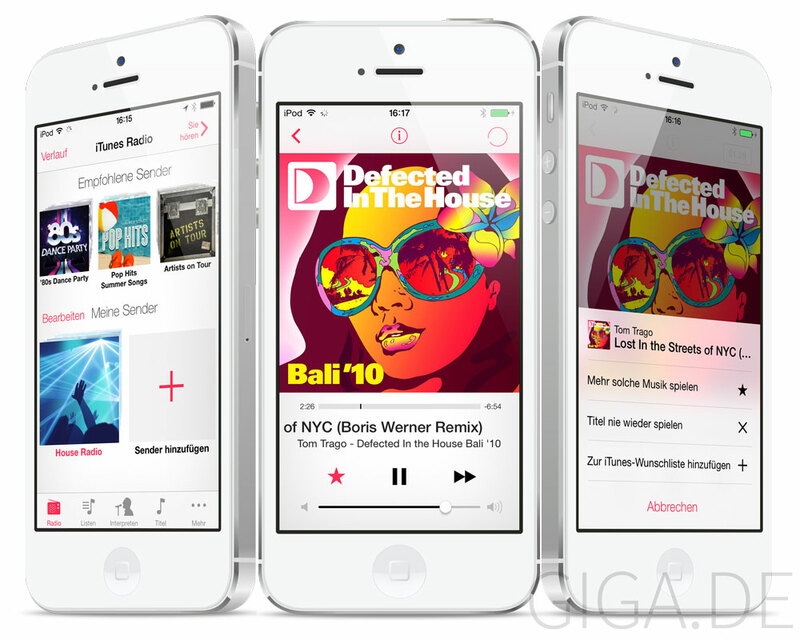 Picture in courtesy of Giga.De. Great review. I like how Apple manages to get what hipsters want. Discovery mode. An algorithm of novelty and new music. Damn.